Titleist Speed drivers engineered to deliver faster ball speed and game-changing forgiveness. 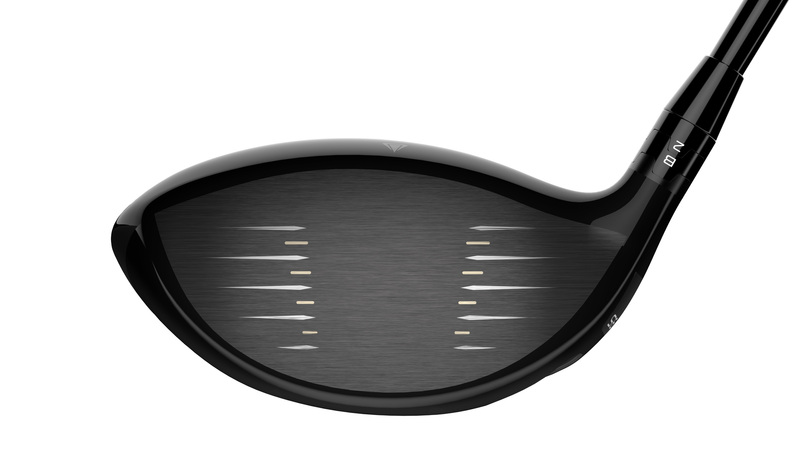 Titleist has launched two 'Titleist Speed' driver models - TS2 and TS3 - engineered to deliver faster ball speed with higher launch, lower spin and increased MOI for more distance and "game-changing forgiveness." A two-year mission to design greater speed into every detail of driver technology has led to the introduction of the new Titleist TS drivers, available in store from September 28 with fittings at Titleist fitting events and select retailers beginning nationwide from today. This mission – the “Titleist Speed Project,” as it was referenced internally by the Titleist Metalwoods R&D team – began with a challenge from the game’s best players to make Titleist drivers as fast as possible. 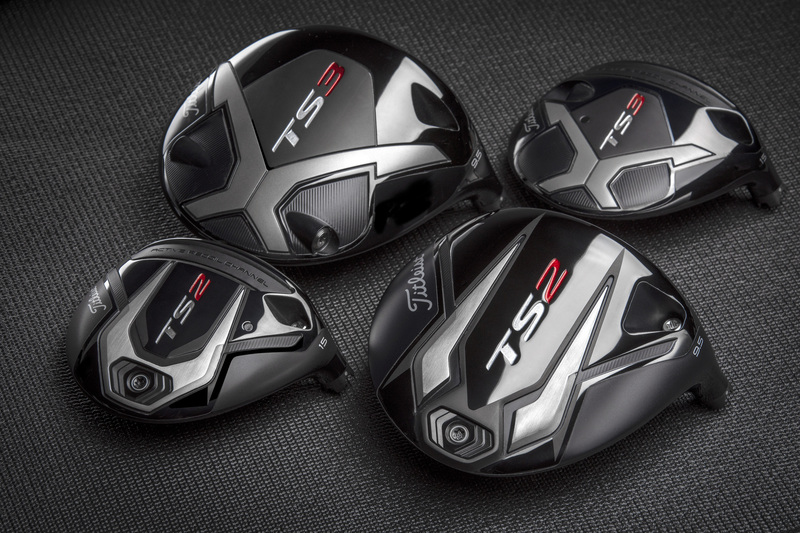 What followed was a relentless pursuit to solicit speed from every micron and milligram of the driver head, culminating with the development of two new driver models – TS2 and TS3. At the US Open at Shinnecock Hills (the first week that TS drivers were available for competition), Titleist explains it became immediately clear the new TS2 and TS3 models had passed the test. 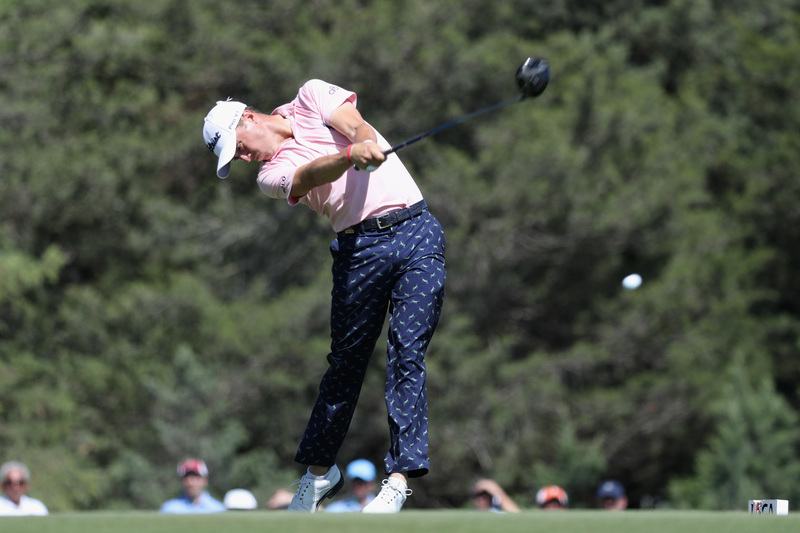 Seventeen players put TS drivers in play – including Justin Thomas, who unleashed a career-long 422-yard drive in Round 1 – an unprecedented shift for the week of a major championship. 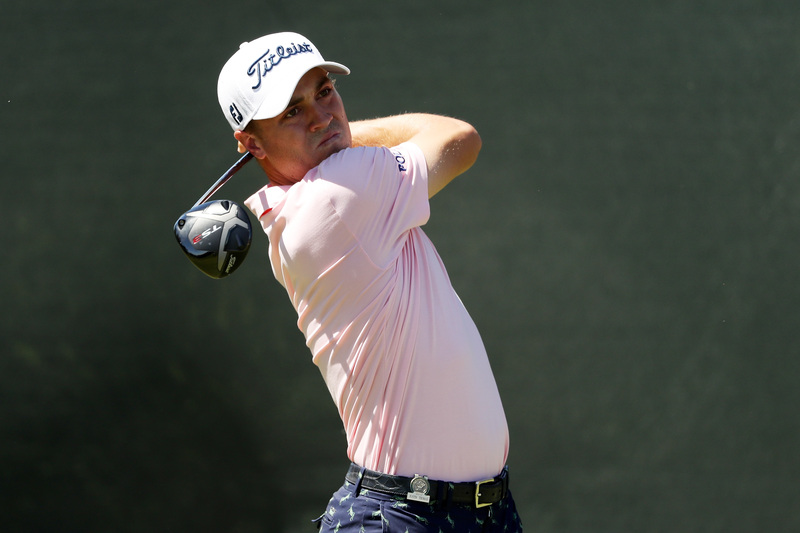 Three starts later, Thomas earned his first World Golf Championships title with a four-stroke victory at Firestone, crediting the performance gains of his TS3 9.5-degree driver. > Ultra-Thin Titanium Crown. The thinnest cast titanium crown in the game (20 percent thinner than 917 drivers) allows weight to be shifted lower and deeper. 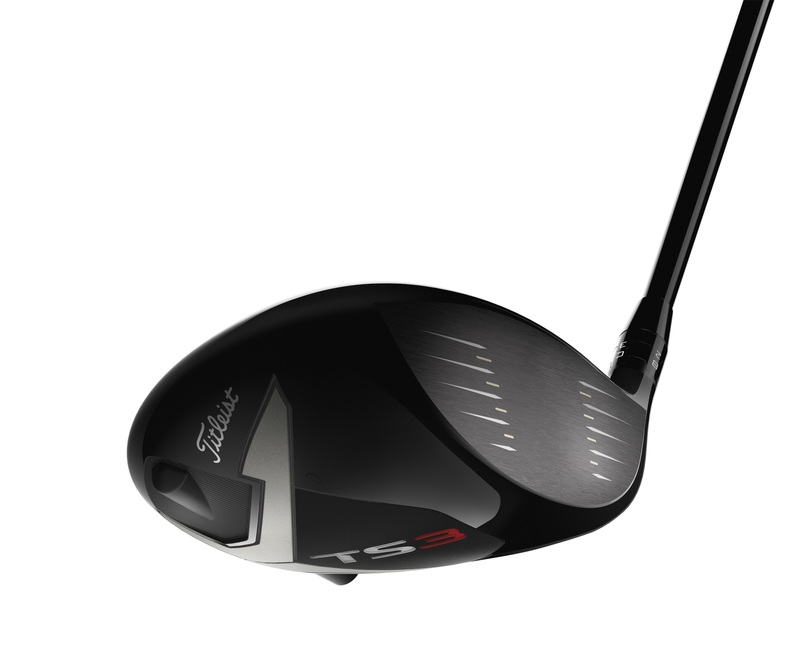 TS drivers bring more speed to golfers through two distinct designs. The new TS2 lets golfers swing aggressively with maximum forgiveness across the face, while TS3 offers speed-tuned distance with dynamic forgiveness through SureFit CG. Both models feature Titleist’s patented SureFit hosel with 16 independent loft and lie settings to create a more consistent and optimised ball flight through precision fitting. The TS drivers stock shaft lineup features four new aftermarket models – KURO KAGE Black Dual Core 50 (High launch and moderate spin), TENSEI AV Series Blue 55 (Mid launch and spin), HZRDUS Smoke Black 60 (Low/mid launch and spin) and Even Flow T1100 White 65 (Low launch and spin) – developed by the game’s top shaft manufacturers using insights from Titleist’s industry-best motion capture and consumer testing. Each of these shafts will be making their market debut with TS drivers. Moderate Swing Speed players will benefit from Mitsubishi’s new Straight Flight Weighting (SFW) technology, which promotes straight flight in lightweight driver shaft options (KURO KAGE Black Dual Core 50 and TENSEI AV Series Blue 55). In addition, Titleist offers an industry-leading number of custom shaft choices. Since the debut of TS drivers at the U.S. Open, more than 100 players around the world have switched to new TS2 and TS3 models, including Justin Thomas (TS3 9.5°), Adam Scott (TS3 10.5°), Bill Haas (TS2 9.5°), Jimmy Walker (TS3 8.5°) Byeong-Hun An (TS3 9.5°), Charley Hoffman (TS3 9.5°), Ian Poulter (TS3 9.5°), Rafa Cabrera-Bello (TS3 9.5°) and Webb Simpson (TS3 10.5°). In June, Michael Kim (TS2 10.5o) became the first player to post a victory with the new Titleist TS driver, winning the John Deere Classic by a record eight shots. For the tournament, Kim averaged five yards more off the tee (294.8) and was nearly 30 percentage points (82.14%) higher in Driving Accuracy compared to his 2017-18 season averages. From September 6, golfers can experience the speed of TS drivers by attending a Titleist Fitting Day or Trial event (including Titleist Thursdays) being held at hundreds of locations nationwide. To find an event, or book a free TS metals fitting with a Titleist Product Specialist, golfers can visit www.titleist.co.uk/events. To see a list of all Titleist fitting locations nationwide, visit www.titleist.co.uk/locator.